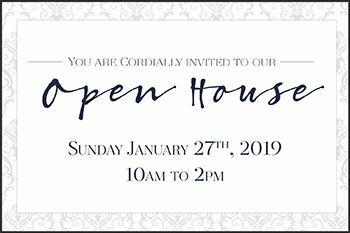 You are cordially invited to our Speical Event Open House on Sunday, January 27th, 2019 from 10am to 2pm. 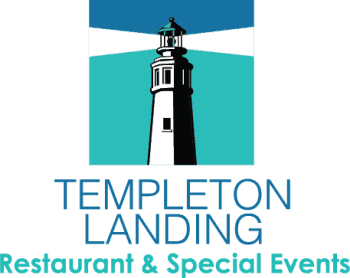 Templeton Landing offers the personal touch, striking location, elegant accommodations and full-service events team you need for your special event. 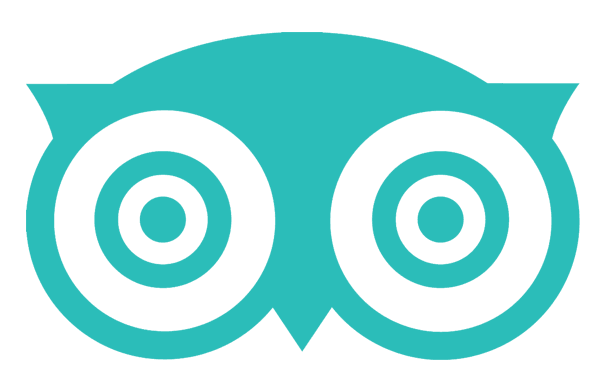 We welcome your next corporate event, wedding reception, holiday get-together, bridal shower and any celebration – whether you meet by boat under the spring and summer sunshine or feel the cozy draw of our warm fireplaces during our fall or winter seasons.